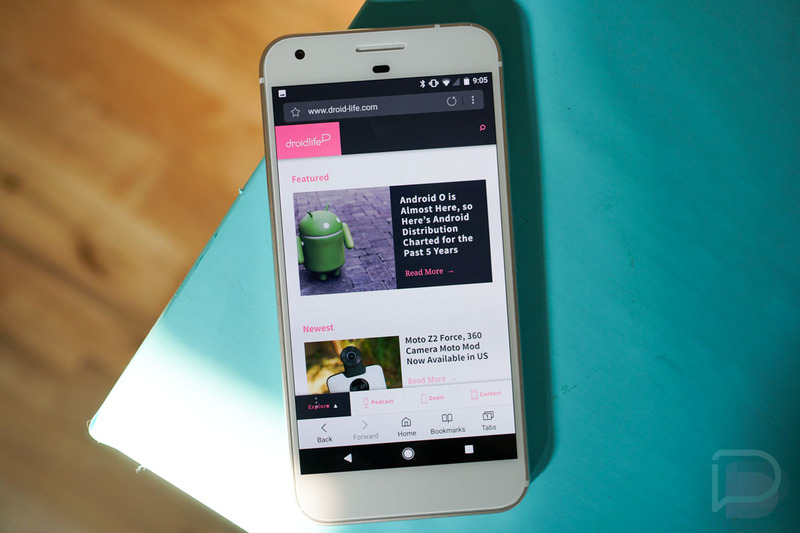 Wednesday Poll: What’s Your Web Browser of Choice on Android? Once Chrome hit the scene for Android in 2012, it seemed like many of the 3rd-party browser apps we used sorta disappeared. However, over the years, we still have plenty of options beyond Google’s offering for our web browsing needs. We have Firefox, Opera, plus Samsung is still shipping its own mobile browser on its devices, meaning there are likely tens of thousands if not hundreds of thousands of people using it. Our question to you is, what’s currently your web browser of choice on Android? For me, it’s Chrome, simply because all of my tabs and history are synced to my Google account, which just makes life easy. It’s nice not having to deal with multiple ecosystems. We ran a similar poll in late 2012. Looking back, whatever happened to Dolphin? What's your web browser of choice on Android?